Not only is it not official, it’s not true. 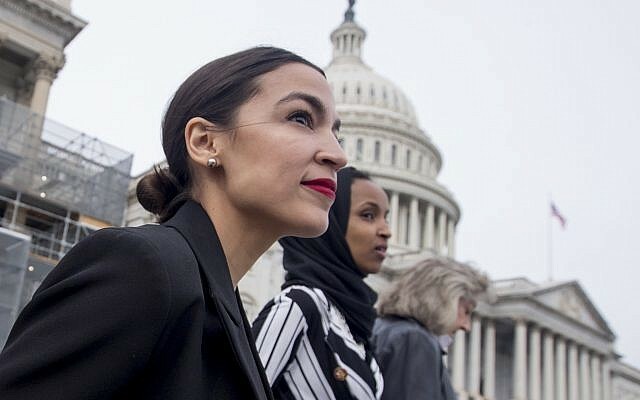 The release starts by quoting an “AIPAC activist” threatening the political careers of Ocasio-Cortez and her first-year Democratic colleagues, Representatives. Rashida Tlaib of Michigan and Ilhan Omar of Minnesota. The quote, saying they are “three people who, in my opinion, will not be around in several years,” was taken from a recent New York Times article exploring the political clout of the American Israel Public Affairs Committee. Except the “AIPAC activist” quoted, Stephen Fiske of Florida, confirmed to me that he has not been associated with the pro-Israel lobbying group for several years. The hardball he counsels in dealing with those who depart from centrist pro-Israel orthodoxies is not the style of the lobby, which discourages alienating safe incumbents. 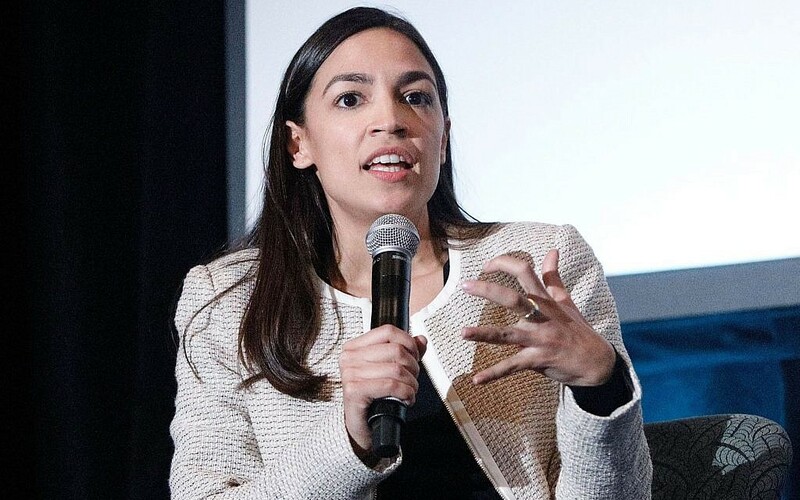 The error is emblematic of the misconceptions that first helped spur the controversy leading up to Ocasio-Cortez’s fundraising pitch, which was posted Thursday on Twitter by Guardian reporter Ben Jacobs. Fiske’s role as the chairman of a pro-Israel political action committee — unaffiliated with AIPAC, which is not a PAC — was the centerpiece of The Times article and seemed to confirm what AIPAC’s critics, including Omar, refer to as its hardball tactics. Omar has been at the center of a firestorm over Israel and anti-Semitism, fueled in part by a recent tweet charging that big spending by AIPAC had bought congressional support for Israel. The Times article got much right about how AIPAC operates: The lobby itself does not fund campaigns. Instead its members are expected to give to campaigns, and get perks (invitations to exclusive briefings, a chance to introduce their lawmaker as a speaker, more illustrious tags at conferences) if they are especially generous. They also are expected to cultivate close relationships with their lawmakers, volunteering for them, and above all to lobby them. But by making Fiske the poster boy for AIPAC, The Times perpetuates a major misimpression. When Omar landed a seat on the House Foreign Affairs Committee, it reported that Fiske began calling lawmakers to complain and that he is “hoping AIPAC activists will punish” Omar with a primary challenge in 2020. AIPAC would not comment for the story, but I heard from insiders that Fiske has not been associated with the lobby for five years. In a telephone interview Fiske, a South Florida realtor, told me it was more like three or four years, but confirmed that he is no longer a member. Fiske, who was quoted in a separate Times article in October as a Florida supporter of US President Donald Trump, told me he decided he could be more effective spending his time and money on his political action committee. 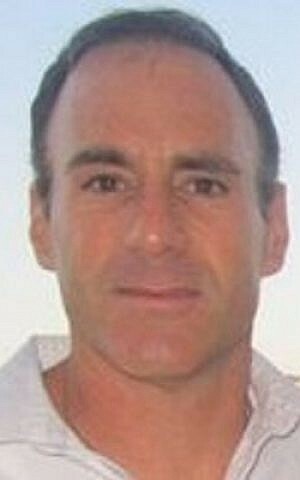 “I was interviewed as to what activists might do with the Florida Congressional Committee,” he said. His PAC spent $320,000 last cycle on dozens of congressional candidates, the vast majority of them Republicans. 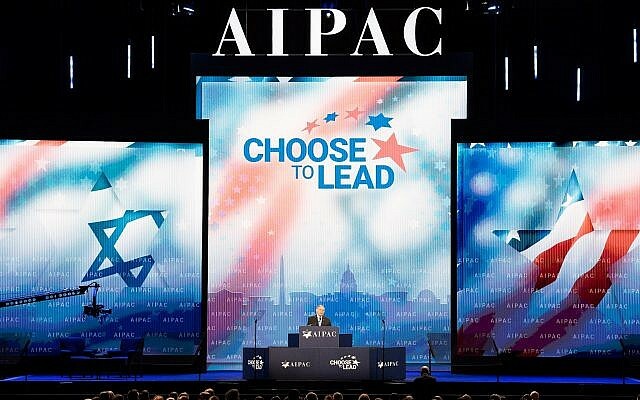 AIPAC discourages its donors from taking aim at safe incumbents. The examples cited in The Times article of incumbents unseated by AIPAC activists are over 30 years old and in both cases — representative Paul Findley and senator Charles Percy, Republicans of Illinois — the incumbents were considered vulnerable. More recent examples of vulnerable incumbents targeted by AIPAC activists are representative Cynthia McKinney of Georgia and senator Lincoln Chafee of Rhode Island in 2006. Fiske’s targets — Tlaib, Omar and Ocasio-Cortez — at least right now are seen as shoo-ins for re-election. If AIPAC were to allow its activists to push against them and then watch them win, it would damage the lobby’s reputation. AIPAC’s refusal to comment for this article underscores the paradox of this crisis: The lobby, to a degree, enjoys its reputation as a reputation killer. The cases of two other lawmakers cited in the article are telling. Former Democratic representative Brian Baird of Washington and Democratic Representative Betty McCollum of Minnesota both had fraught breaks with AIPAC. In each case, AIPAC activists stopped giving them money — as opposed to mounting campaigns to unseat them –which is exactly what you would expect from people who donate to candidates they consider like-minded. Fiske said his criteria for giving money were that a candidate did not accept money from the liberal pro-Israel group J Street and that he or she opposed the Iran nuclear deal. A source close to AIPAC in 2015 threatened to turn donors against Democrats who voted for the deal; that never materialized. AIPAC does not demand exclusivity from the politicians it supports, and those who also align with J Street often attend the AIPAC policy conference as well as the events for fundraisers that take place on its periphery. Typical is Democratic Senator Jacky Rosen of Nevada, who took money from solidly AIPAC-aligned PACs, but also welcomed funders who preferred to funnel their donations through J Street. Ocasio-Cortez’s fundraising letter, like Omar’s “It’s all about the Benjamins” tweets and to a degree the Times story, also imagine an all-powerful and monolithic pro-Israel community. In fact, there has been increasing room to lobby for Israel outside the parameters determined by AIPAC. In 2007, Sheldon Adelson, the casino magnate who was a major AIPAC funder, broke with the lobby over its tacit backing for an increase of funding to the Palestinian Authority. Adelson’s split, which The Times notes, created the space for right-wingers to go after lawmakers that AIPAC would have discouraged targeting. A year later, J Street was established and is still going strong, supporting lawmakers who assertively back the two-state solution, buck the Netanyahu government, supported the Iran deal and believe in applying US pressure to return Israel to the negotiating table. Although much smaller than AIPAC, its activists — and associated PACs — pledged to make up the funding for lawmakers who depart from AIPAC’s orthodoxies and become critical of Israel. That — not to mention the growing clout of Christian pro-Israel groups — created room on the left and the right to ignore how AIPAC operated. Nevertheless, Ocasio-Cortez’s fundraisers feel that pitting her against a potent pro-Israel lobby is a winning strategy. Progressives and others critical of US policy toward Israel seem to agree. 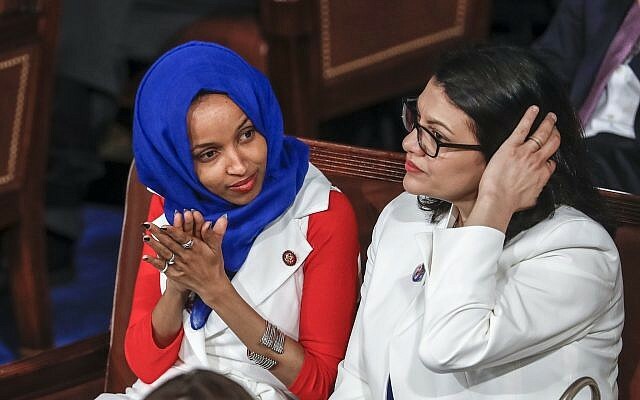 “AIPAC activist tells NYT the lobby is coming for Congresswomen @AOC @RashidaTlaib and @IlhanMN,” Youssef Munayyer, the director of the US Campaign for Palestinian Rights, said Tuesday on Twitter. His tweet has been retweeted upwards of 3,600 times. Also drawing attention in the Times article was the accompanying photo of Fiske, in a moment of intense prayer, wearing tefillin. Some thought it was meant to make him look pious; others thought it was mocking his religion. Fiske told me that the photographer took about a hundred photographs of him and that at one point Fiske stopped for prayer. The photographer asked him if it would be OK to continue shooting, and Fiske agreed.